Kensli Bennett, the only daughter of Chancelor Jonathan Bennett aka Chance the Rapper and his wife Kirsten Corley was born on September 20, 2015. The adorable Kensli Bennett is the smallest member of the Bennett family. 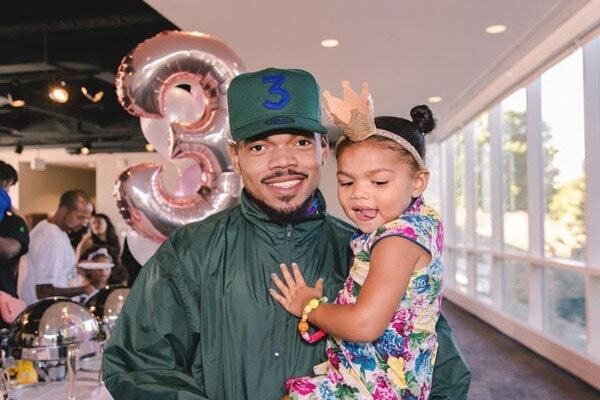 And one thing is, Chance The Rapper’s daughter Kensli Bennett is as cute as a little doll. The Rapper, Chancelor really gets along with his daughter. He frequently spends his spare time with Kensli and even takes her on outings. The father-daughter duo loves taking weird photos. 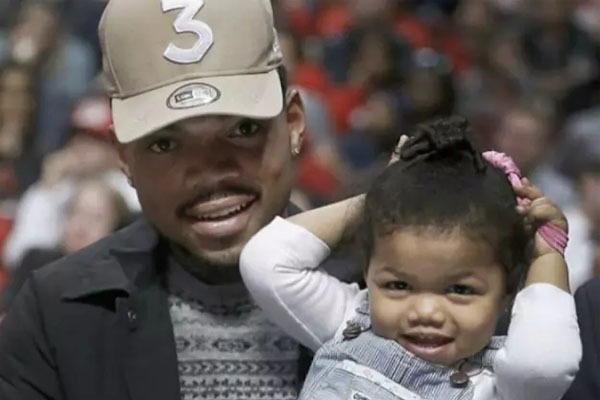 Chance the Rapper has become more responsible towards his family and his baby. Kensli’s dad is not only a famous rapper but he has also gone to become a responsible father and husband. The father-daughter duo of Chance The Rapper and Kensli Bennett love taking weird photos. Image Sources: BCK Online. Being a responsible dad, Chance wanted someone to babysit his child. So, he offered Yara Shahidi to babysit his beautiful daughter when they met each other at BET Awards. Yara also won the Young Star Award in the same function. 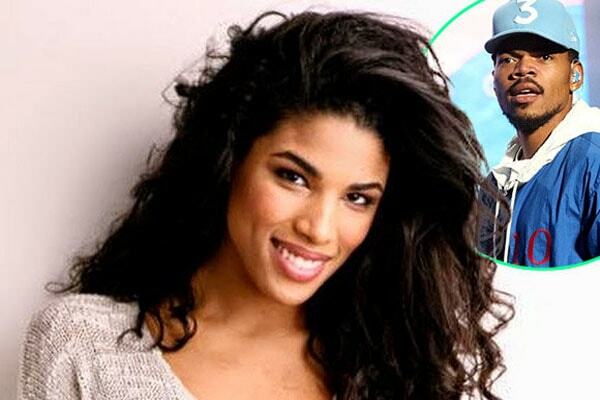 Chance the Rapper and Kirsten Corley were in a loving relationship from 2013. In July 2015, Chance the Rapper announced that he was expecting his first child with his then-girlfriend, Kirsten Corley. Before 2015, the news and rumors of the baby were kept hidden under the curtains. Maybe Chance did not want to make a big deal about it in the media and announced the good news at the right time. Until December 31, 2016, Kensli Bennett was an outsider to social media. It gives a sign that Chance the Rapper takes good care of Kensli. After quite a time gap, Chance posted the picture of her on his Instagram showing love and affection to his one and only baby. And then all of a sudden, Chance the Rapper and Kirsten Corley stopped to live together in May 2016. Kensli Bennett’s parents Kirsten Corley and Chance the Rapper got separated in 2016. Image Source: Pinterest. After the couple got separated, Corley wanted the court to make Chance, a legalized father. That way Kirsten would get some amount of money from Chance as child support. The dispute between Kensli’s parents came to an end after Chance replied to an article mentioning to stop worrying about his family. After a year, Chance and Kirsten’s dispute sorted out in the court. Finally, the couple patched up and got engaged on 4th July 2018 after 5 years. Kensli’s parents married recently on 9th March 2019. Now, Chance The Rapper is the luckiest person to have a gorgeous wife, Kirsten Corley along with a cute daughter, Kensli Bennett. We hope the Bennett family always share love and happiness for a lifetime. The name Kensli is originated for American language and its meaning is a savior of the mother.